Do I Need Title Insurance For My Southwest Florida Home? Heights Title Services, LLC > News > Articles > Do I Need Title Insurance For My Southwest Florida Home? Purchasing real estate in Southwest Florida is probably one of the best investments you can ever make. In the process of finalizing your documents for the purchase, you will come across the term ‘title insurance’. 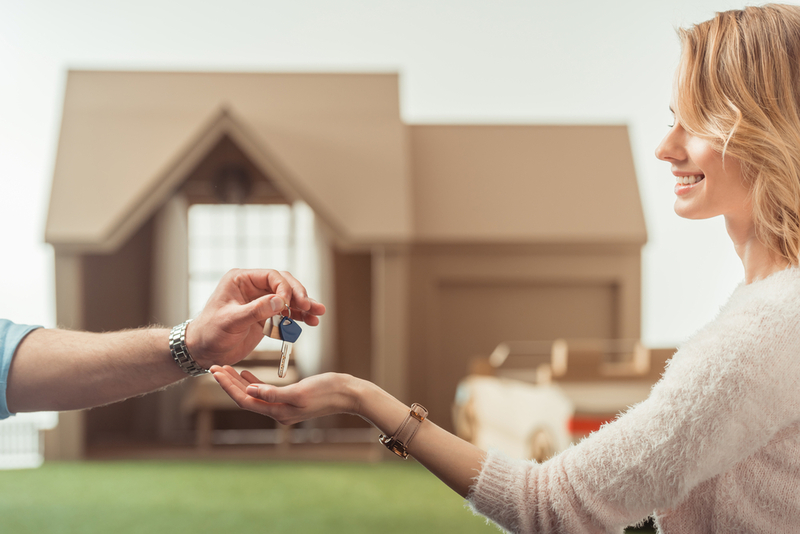 Although buying or selling a home is one of the biggest moves you may make in your life, it can be extremely frustrating if you encounter problems related to your title. Therefore, how can you protect yourself from issues arising from your acquired title? https://heightstitle.com/wp-content/uploads/2018/12/southwest-florida-home-title-insurance.jpgTitle Insurance insures a real estate owner against the loss occasioned by defects in, liens against, or other conditions rending the owner’s title to the property unmarketable. Issues arising from the title may limit your use and enjoyment of the property and creates a financial loss. This insurance works almost similarly to homeowner’s insurance where it protects you against loss from theft, fire, wind damage or flood damage. However, the difference between ordinary insurance and title insurance is that it protects you from errors which may have occurred in the past. The Southwest Florida Home that you want to purchase has been bought and sold by previous owners. Consequently, title defects may occur. It is necessary to protect yourself from such issues before they catch up with you. Few people understand the intensity of the implications that come along with purchasing a home and the efforts that have to go into securing this home in case of any eventualities in the future. Many people come to learn it the hard way when it comes to real estate. Title insurance aids in protecting your interests when purchasing or selling your home. Initially, a title company is responsible for conducting a thorough title search where it reviews all the documents relating with the ownership of your Southwest Florida Home. They should analyze transactions and identify and uncover any hidden financial accounts related to your new purchase. However, having this form of insurance in place protects you from future financial and legal nightmares such as invalid claims of land ownership, judgement, and liens. It will also protect you from hidden mortgages, errors witnessed in public records, instruments executed under fabricated or expired power of attorney, or impersonation of the owner, among many others. In addition to a title search, title insurance is necessary for the protection of the buyer from mistakes that might have occurred during the search. There might be some future claims or undiscovered interests which may have been missed and may arise after you purchase your property. Since real estate is too vast of an investment to leave it to chance, equipping yourself with title insurance ascertains your interests are safeguarded from any third parties who may claim it. Purchasing a Southwest Florida Home includes numerous fees and so many other moving parts that it is easy to get devastated. By paying a small and one-time premium for an Owner’s Title Policy, your Title Agent and Underwriter is ready to defend you in court, possibly at no extra costs. Having Title insurance in place gives you the most reliable insurance coverage. It helps you get rid of your nightmares regarding home-ownership. It will put your interest at heart, giving you the right to claim what rightfully belongs to you. This form of insurance will also offer you the best strategy that safeguards your desires as a home owner in Southwest Florida.